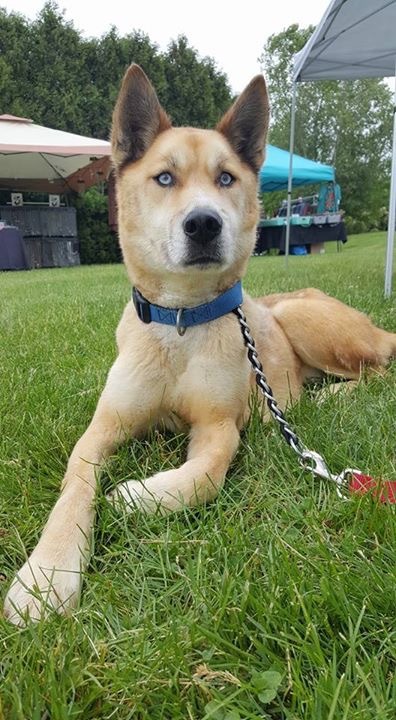 This gorgeous Husky/Shepherd mix was found as a stray and ended up at the shelter. 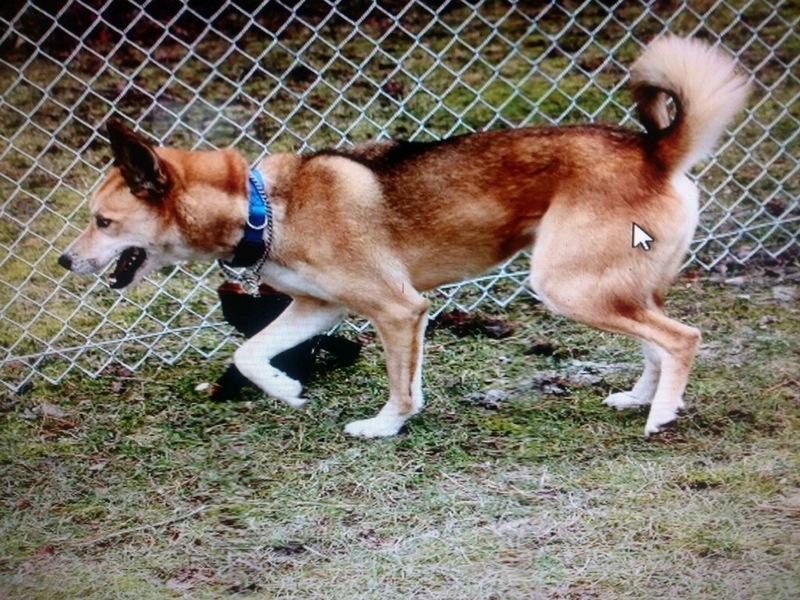 We then pulled him from the shelter and promised to find him a wonderful forever family. He loves people and dogs!